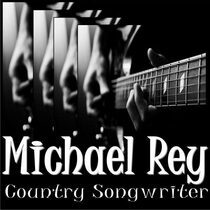 I’m Michael Rey an American Country Songwriter originally from Hanna Wyoming who writes, composes, records, and co-produces country music songs geared for Major male & female country artists, TV, Movies, and Film. I have no doubt that somewhere inside of my music is a dash of every song (no matter the genre) I’ve have ever listened to in my life. I hope this gives my songs I write (that just enough different) an edge over trying to chase or keep up with popular trends in Country music. I’ve done that in the past, and it can become rather hectic. I feel much more comfortable writing the way I write, and producing my songs the way I see fit. I hope this way of thinking isn’t a risk, but rather an advantage. Since I’m “Solely” a Songwriter, more than a singer. I can probably get a way with a little a little more creative space that the Artist would. Industry professionals are a Singer/Artist (self contained artist) will have to comply with stricter unwritten guide lines where they are trying to get a break into the music field. They must maintain a consistent style music for an album & such. Since I am (solely) a Songwriter, I use this extra flexibility to cover a lot of different areas withing Country music today. For example, if I write song that feels a little Pop, Rock, Blues, R&B etc. I have reliable Producers I hire to demo & maintain the feel of that particular song. Or they have the creative space to pull it back into particular Country style they hear. More times than not, the song gets recorded in the best possible way, so that the song has its best possible chance of getting recorded by a Major or Independent male and female country music artist, TV, Movie or Film. 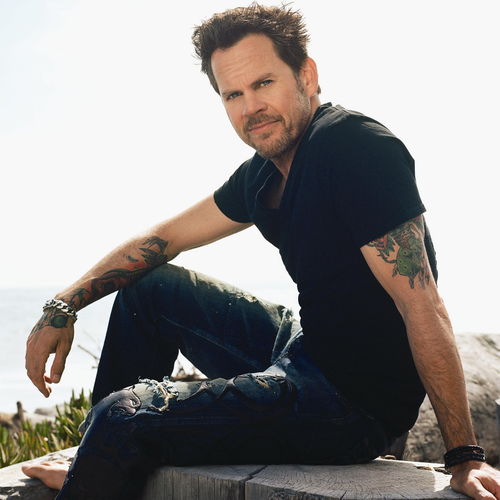 For example: “Smoke Rings in the Dark” is a song written by Rivers Rutherford and Houston Robert, and recorded by American country music artist Gary Allan. I don’t write for any particular Country style or type. I don’t write for trends that are out there. Even if I did, by the time my song was cut & hit the Artist’s camp. The trend would more than likely have passed. Leaving me with a great dated song. I can’t afford to do that. I’m a Country Songwriter who is compassionate to every song I write. My motto is, it’s all 150% about the song from conception to completion. When my song is the absolute best I can make it. I would hope that you have been taken on a 3-4 minute journey of emotions, feelings, pictures, & story line, so when you’ve finish listening to my song you say. I can hear Blake or Keith singing it. “Cop Car” is a song written by Zach Crowell, Sam Hunt, and Matt Jenkins, and recorded by Australian country music singer Keith Urban. It was released in January 2014 as the third single from his studio album Fuse. 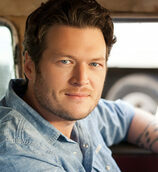 "Drink on It" is a song recorded by American country music artist Blake Shelton. 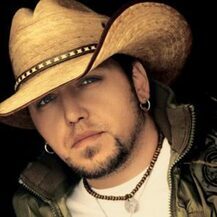 It was released in January 2012 as the third single from his sixth studio album Red River Blue. The song was written by Jessi Alexander, Rodney Clawson and Jon Randall. When I write a song it isn't geared for a particular Major or Indie Artist. It’s written in a way that everyone can relate to it. I want you to say, “Oh I like that song, it doesn’t sound like anyone else.” That’s my payday. Here’s a very good example or how my Country Music varies on extreme to the other because I’m not tied down to a paticular style or trend. “Frame by Frame” & “Do those THINGS!” are recorded in Nashville Tennessee by two completely different Producers that helped me achieve each songs full potential in to very different way. Listen to them both. Please watch the video & vote. Thank you for participating. “Frame by Frame” when you listen to it, has a real solid “Traditional Country” feel. “Do those THINGS!” has a total “Rockabilly” Pop type feel. Another song I wrote called “Easy” has what I call a Country Soul feel. If that field indeed does exist. Lastly, a song I wrote called “One Drop” has a great Americana feel type feel to it. Hopefully introducing you to my songs helps you to understand that yes, I am a Country Music Songwriter. I choose to be different, because I truly believe whoever cuts my songs be it Major or Indie artist. Everyone involved, our chances have increased by 500%. I use the best studio musicians Nashville Tennessee can offer. 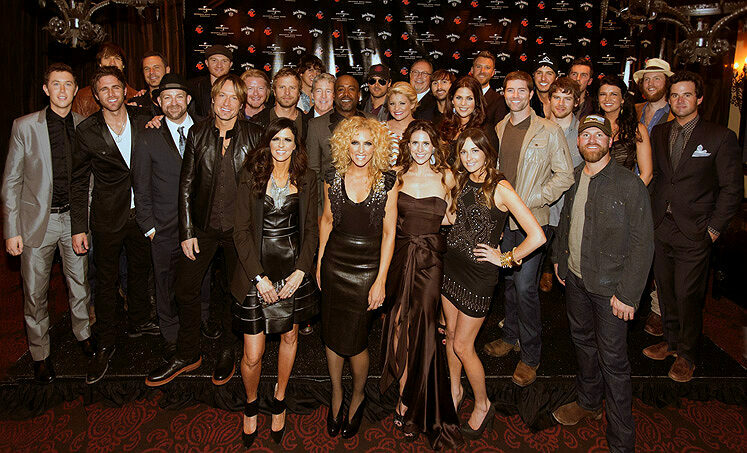 Some of them have played on Taylor Swift songs, some of them on Jason Aldean cuts. So for me to be able to get these songs into the hands of Major & Indie artists. You can help by purchasing them by “Clicking” the picture below. Help me give my songs the best chance of getting into the hands of Great Major & Indie artist today. Once again folks, I’m Michael Rey & I write each of my songs for the likes of Major & Independent Artists. These various artists may come across my songs through a “Pitch” from you, Twitter, Google+, Youtube,my Publisher, or any one of the many Social Media platforms I use. Please Comment here & everywhere you can & don’t forget your purchase of any of my songs, helps get them into the hands of Major & Indie artists to cut.